This safety report is the result of the Georgia Tech Clery Committee, a collaborative effort among multiple departments and offices at Georgia Tech including the Georgia Tech Police Department (GTPD), Office of Student Integrity, Women’s Resource Center, Health & Well-Being, Department of Housing, the Georgia Tech Athletic Association, the Office of Fire Safety, as well as other key authorities including local police of each jurisdiction. Each entity provides updated information on its educational efforts and programs to meet compliance requirements. The reports provide statistics for the previous three years concerning reported Clery Act crimes that occurred on campus, in off-campus housing, or on property owned, leased, or controlled by the Board of Regents. This report also includes institutional policies concerning campus security, such as policies regarding sexual assault, alcohol, and other drugs. Disciplinary referrals for violations of the Student Code of Conduct, which may include some criminal offenses specified for this report, are sometimes made directly to the Office of the Dean of Students, by individuals or campus organizations other than the GTPD. In person – GTPD, 879 Hemphill Avenue NW, Monday through Friday, 8 a.m. to 4 p.m. The staff of Georgia Tech-Lorraine prepare this report to comply with the Jeanne Clery Disclosure of Campus Security Policy and Crime Statistics Act (Clery Act), in cooperation with the Georgia Tech Police Department, the Division of Student Life, Health Promotion, other campus units, and local police. Each entity provides updated information on its educational efforts and programs to meet compliance requirements. This report provides statistics for the previous three years concerning reported Clery Act crimes that occurred on campus; in off-campus housing, or on property owned, leased, or controlled by Georgia Tech-Lorraine. 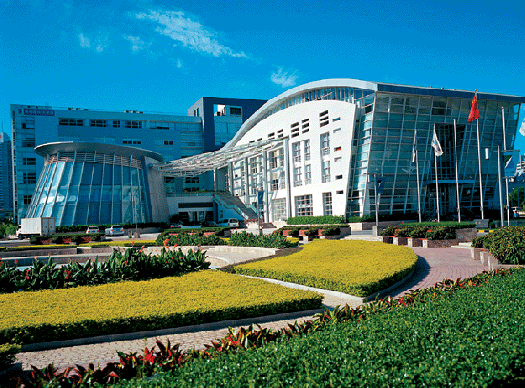 The staff of Georgia Tech-Shenzhen prepare this report to comply with the Jeanne Clery Disclosure of Campus Security Policy and Crime Statistics Act (Clery Act), in cooperation with the Georgia Tech Police Department, Shenzhen Virtual University Park (SZVUP), and local police. Each of these offices provides updated information on its efforts to meet compliance requirements. This report provides statistics for the previous three years concerning reported Clery Act crimes that occurred in the building where classes take place. 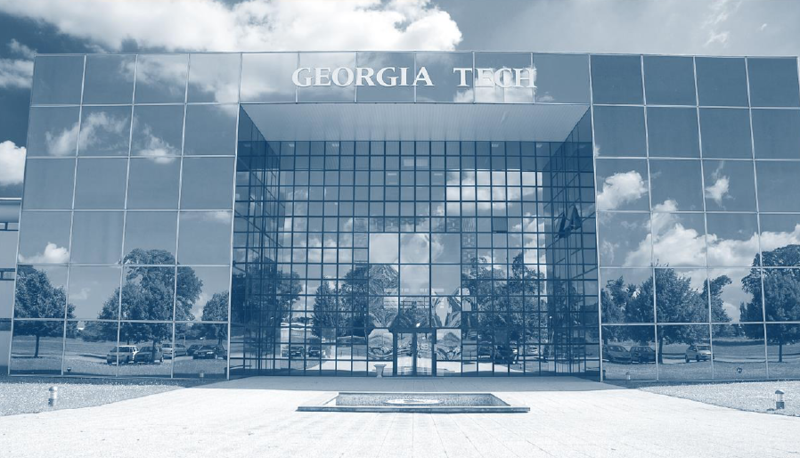 To request a hard copy of the Georgia Tech Safety & Security Report for the Shenzhen campus, please send your request by phone (404.385.1341), email gtshenzhen@ece.gatech.edu, mail (GT-Shenzhen Program Office, 777 Atlantic Drive, Atlanta GA 30332-0250), or stop by the program office in Atlanta during business hours (Monday through Friday, 8:00 a.m. to 4:00 p.m.). The Campus Fire Safety Report for 2018 is prepared by the Georgia Tech Office of Fire Safety in accordance with the Higher Education Opportunity Act (PL 110-315). The report may be printed directly from the GTPD or Office of Fire Safety websites.To request a hard copy of the Georgia Tech Fire Safety Report, please send your request by phone (404.894.3473), email fire@gatech.edu, mail (Fire Safety Office, 151 Sixth Street NW, Suite 341, Atlanta GA 30332-0465), or stop by the O’Keefe Custodial Services Building during business hours (Monday through Friday, 8:00 a.m. to 4:00 p.m.).